Enrico Maria Artale is born in Rome in 1984. 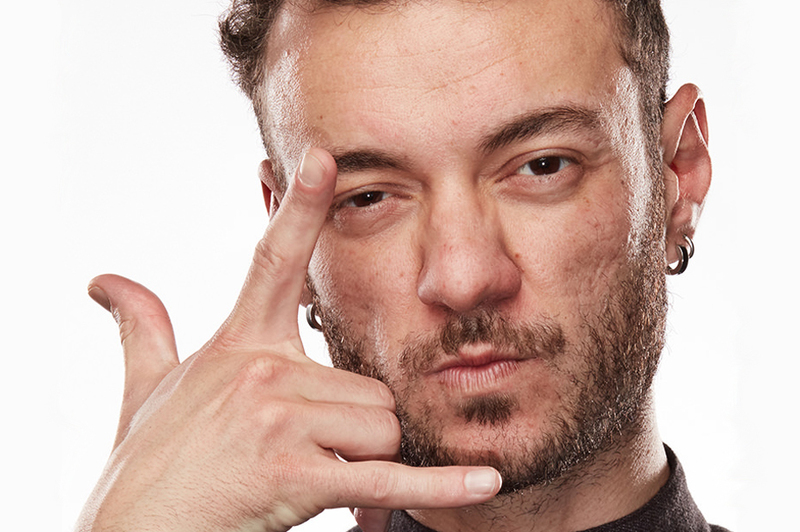 He graduated in Philosophy at La Sapienza University and Film Direction at Centro Sperimentale di Cinematografia. He wrote and directed several short films. His last one, My Bow Breathing, was acquired and broadcasted by NBC Studio Universal. After that he’s been invited for two weeks in Universal City to focus on the studios film production. The film was selected as a Vimeo Staff Pick. His works were presented at The Lincoln Center in New York, The Egyptian Theatre in Hollywood, The Tel Aviv University, The Alcaldia de Bilbao, The British Embassy in Rome, The National Theatre of Valladolid, Cinema House in St.Petersburg, The Town Hall of Leeds, the Cine Verdi in Barcelona and many other important venues in more than twenty countries, including festivals like Locarno, New York, AFI, Chicago, Seattle, Melbourne, Camerimages. He won a Silver Ribbon (Italian Academy Award), a Golden Spyke at Seminci de Valladolid. 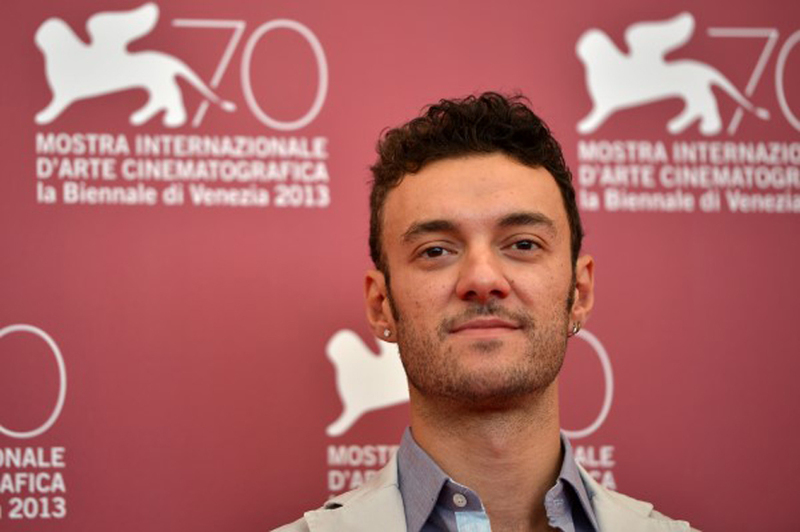 His first feature film, The Third Half, premiered at the 70th Venice Film Festival, in Orizzonti Competition. It was awarded with Pasinetti Award for first feature, and a special award from the British Consulate. He actually lives between Rome and London. He’s been directing a tv documentary series for SkyArte, and he’s now writing two feature films and a TV series. He’s also postproducing a new documentary feature, The Docfather, an intimate movie that he personally wrote, filmed, starred in, produced and directed. The movie is about meeting his father for the first time.